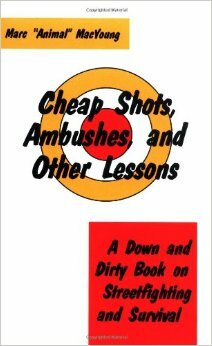 Cheap Shots, Ambushes, And Other Lessons: A Down And Dirty Book On Streetfighting & Survival – Conflict Research Group, Intl. Streetfighting is a down and dirty topic, and the author, an ex-streetfighter, shares his hard-learned lessons here. Want to know how to recognize a mugging setup? How to avoid getting sucker punched? It's all here, as well as tips on bullies, weapons, martial arts vs. streetfighting and more. I like this book. I like the author, and get every book I can by him. He is funny as well as being informative. He is rude and uses some very rough language, but that is a breath of fresh air after reading some of the psuedo- zen stuff that passes as martial arts these days. MacYoung makes fun of himself and is quite willing to tell how he made mistakes so that the reader can avoid making the same ones. No huge egos here, well…..maybe he has an ego but it doesn’t seem to get in the way like some of the ones I have seen. 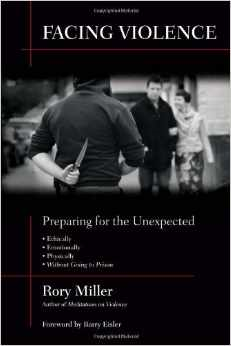 This book is described as a primer for reading cook books for martial arts. That may sound strange, but if you have never learned how to cook then the first time you pick up a cook book you will be lost because you will not know the language or the sklls needed to use it. 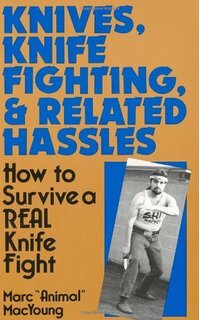 In terms of martial arts, this book explains all the points that standard martial arts books leave off. 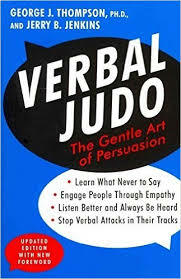 After you read this you can look at other martial arts book and be able to tell what they are doing as well as being able to tell if they would be effective on the street or are just another “McDojo” trying to attract students. 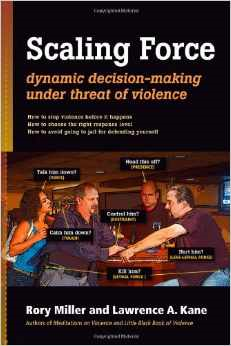 Even experienced martial artists should enjoy this book. In fact I highly recomend that everyone who is in martial arts for the purpose of dying in bed (either of old age or in the arms of a red head- preferably both) pick this book up and confirm that what they are doing is consistant with the real combat lessons that MacYoung and his friends have paid such a heavy price to learn. I am happy to say that what I do is consistant with what I read in this book, but there are some points I would not have been aware of had I not read it. This is the value of the book for even experienced martial artists. Some people just go through the motions and they have no meaning. 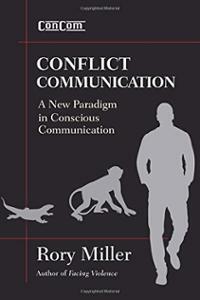 This book will help add meaning to your practice IF you are doing something worthwhile. You may just find out that you are wasting your time, at which point this book may save your life by getting you out of a bad dojo before it is too late. I like to learn from my mistakes, I really like to learn from other people’s mistakes- less blood on my part. 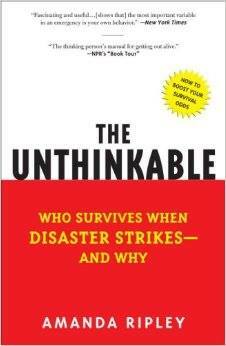 Anyone who feels the same should get this book. And then they will probably do the same as I and get everything else this little maniac has published. 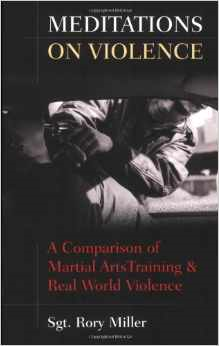 Other Books in "Essential - Martial Artists"